Just to show how the media twists the truth, here are two news alerts—one from the Washington Post, and the other, only 16 minutes later, from The New York Times. Washington Post News Alert: Employers add 71,000 jobs in July; unemployment rate unchanged 9.5 percent, 08:21 AM EDT Friday, August 6, 2010. Neither one of these alerts is correct, but the media knows that “unemployment” is a keyword and will draw in readers and sell newspapers. Here’s what the media should be telling us. 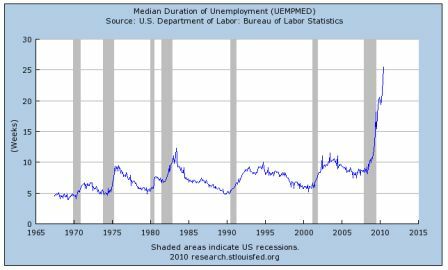 Approximately 15 million Americans are still searching for work—and an even greater number is unemployed. The government counts only those who are seeking employment, not those who have given up—more deception. 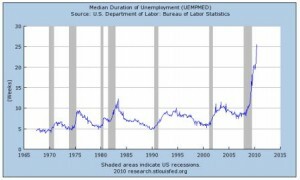 Let’s forget about statistics and diagnose the cause of unemployment. Multinational corporations can reap larger profits by hiring foreign labor. Microsoft is an example—in China, Microsoft is paying 27 cents an hour for production work. What the multinationals fail to see, however, is that if Americans are unemployed, how can they buy what cheap foreign labor can produce? 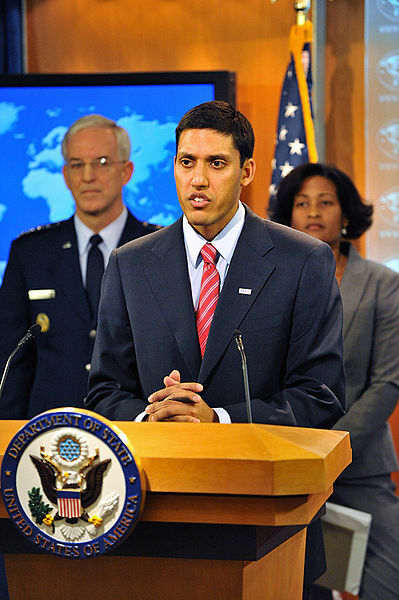 Under director Rajiv Shah, the United States Agency for International Development will partner with private outsourcers in Sri Lanka to teach workers there advanced IT skills like Enterprise Java programming, as well as skills in business process outsourcing and call center support. USAID will also help the trainees brush up on their English language proficiency—so they can better replace American workers. 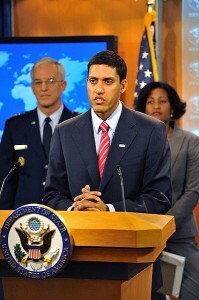 Even as controversy mounts over its funding of IT outsourcers in South Asia, the U.S. Agency for International Development has announced a program under which it will partner with the government of Armenia—a nation anxious to lure computer work from American workers—to promote the development of the country’s information technology industry. Jonathan Hale, USAID deputy assistant administrator for Europe & Eurasia, is on a four-day trip to Armenia to meet with Armenian economic minister Nerses Yeritsyan. “We look forward to partnering with USAID on the IT sector, which has great potential as Armenia has an advantage in this sector,” Yeritsyan said in a statement released by USAID. “We want companies to come to Armenia and create their innovative environments,” Yeritsyan said. Among other things, Armenia is looking to establish itself as a center for low-cost IT and engineering work outsourced from the U.S. and to replace American workers. And so it goes—guys like Nerses Yeritsyan are out for our American jobs, and our government is aiding and abetting them.